Getting Litt concerne votre stance: This class will improve your riding stance and your ability to ride further and longer. Topics covered include; edging, riding both directions, riding in under and over powered conditions. All of these help you to develop a natural stance! 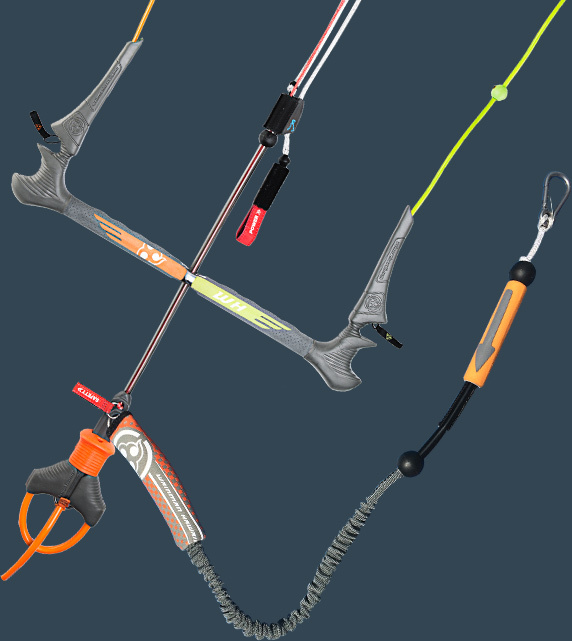 Answer all the questions that will make you a well rounded, self-sufficient kiter. Rigging, tuning, kite maintenance and repair, beach and water etiquette, self-launching and landing, and all the latest tech, using both our and your own kiteboarding equipment. CBCM Semi-Private Lessons are a great way to match like ability riders with a CBCM coach and watercraft for maximum progression at any level beginner thru advanced. CBCM Semi Private Lessons are booked in 2 hours blocks at daily. Toeside and carve turns behind a CBCM watercraft. Carve will help you become confident in riding your board and turning in both directions. These boardskills transfer directly to the kite and will keep your learning curve steep on lighter days! Downwinder will teach you how to get from point A to point B on your own. 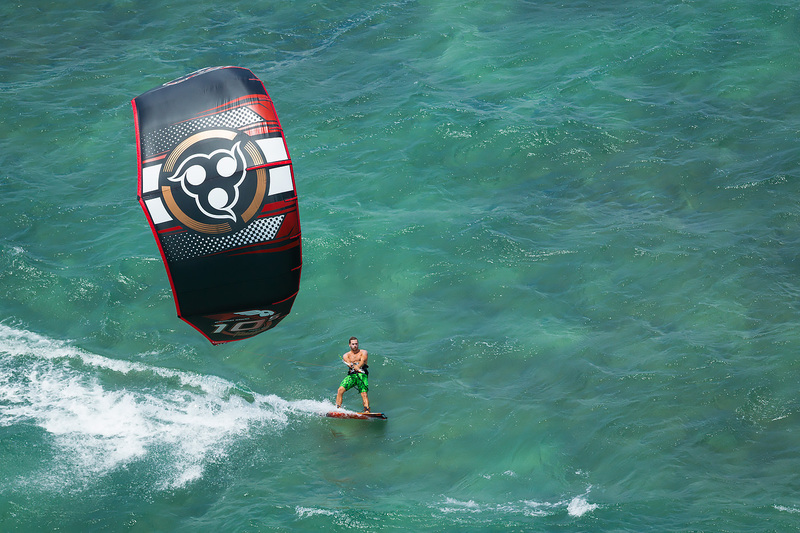 Becoming self-sufficient is the key to becoming a dedicated kiteboarder. 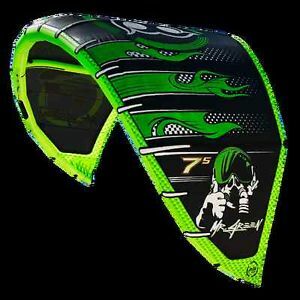 Downwinder teaches you the skills required to take your first sessions completely on your own! Learn the proper stance, equipment and attitude to finish your session back where you started. 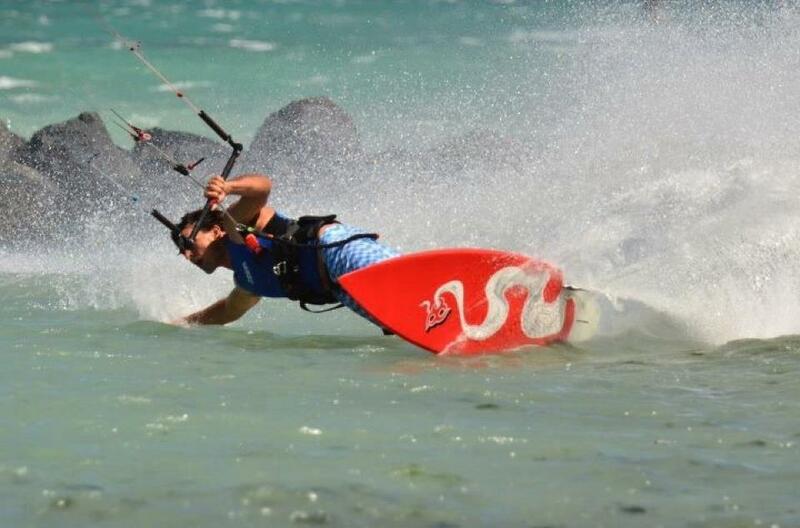 A CBCM coach will guide you through the proper steps to find the Holy Grail of kiteboarding; STAYING UPWIND!! !